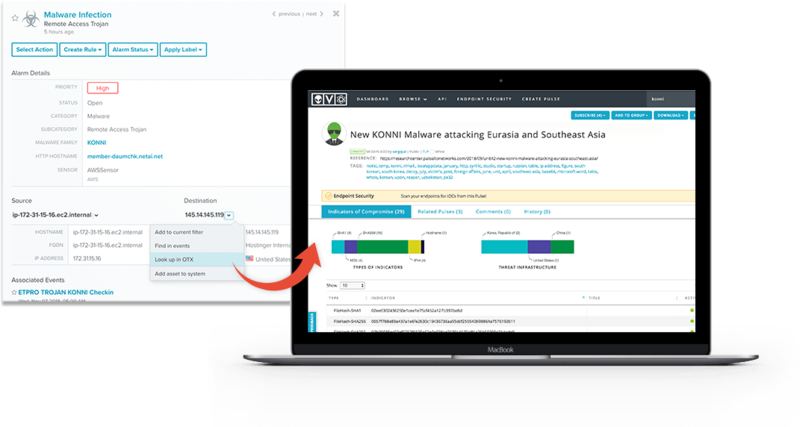 When you sign up for the AlienVault® Open Threat Exchange® (OTX™) and connect it to an AlienVault Unified Security Management® (USM) instance, the USM platform will receive threat data directly from OTX pulses. Pulses provide a summary of the threat, a view into the software targeted, and the related Indicators of Compromise (IoC) that you can use to detect the threats. 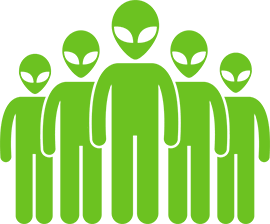 They come from community-created OTX pulses and security events voluntarily contributed by AlienVault USM and AlienVault OSSIM™ users.  You will receive immediate notification in the form of an event or an alarm when a known malicious IP address communicates with any of your system assets, or when AlienVault USM identifies any other IOCs active in your network. 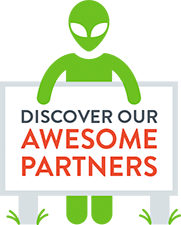 Existing AlienVault USM & AlienVault OSSIM Users, Get Started Now! AlienVault USM or AlienVault OSSIM. USM now to check it out!